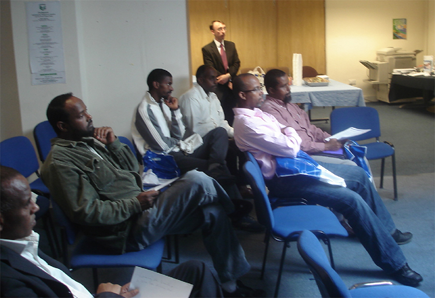 Islington Somali Community organises many seminars and workshops on a variety of issues with partnership with other organisations. Often these are focused on energy saving, health issues such as healthy eating, exercise, mental health issues and the support that is available. We have also organised seminars on allowances for people of different age groups. We recently ran an event that invited people interested in becoming licensed taxi or private hire drivers. The conference was productive and lead to many taking up the profession.